We're sorry, Space Monster Self Storage does not subscribe to our reserve online service. We're sorry, Space Monster Self Storage does not subscribe to our email service. 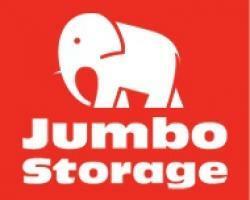 We're sorry, Space Monster Self Storage does not subscribe to our weblink service. We're sorry, Space Monster Self Storage does not subscribe to our SMS service. 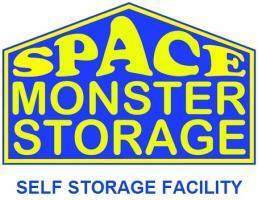 Welcome to Space Monster Self Storage Your Local Self Storage facility, We offer Secure staffed self storage and warehousing. 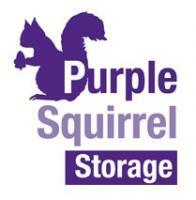 Based in Long Eaton we serve both Nottingham & Derby areas. Please feel free to call for more details or drop in to discuss your requirements and we will be happy to assist. 24hr Monitored alarm system for extra peace of mind. 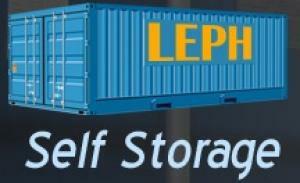 We have long opening hours and if you need something urgently out of hours we have local staff that can open the site.